Florida farmers make it easy for everyone to eat fresh produce year-round. The tropical climate provides the perfect environment to grow fresh fruits and veggies. 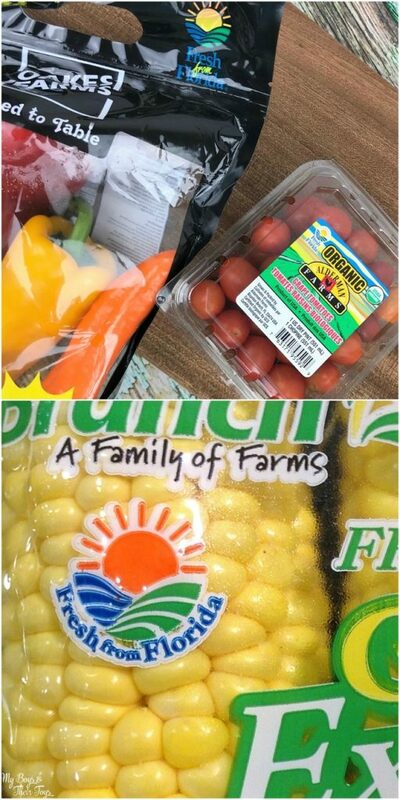 Farm to table is an easy way to add healthy foods to your diet, while giving back to your local community.That’s why I always look for the Fresh From Florida label when shopping at my local grocery stores. 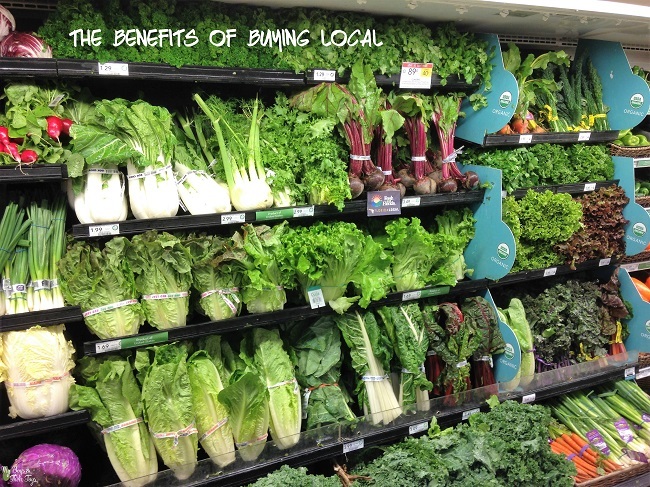 Keep reading for additional details on the benefits of buying locally! Optimal freshness – When you buy locally, it takes less time for fresh produce to be delivered to your local stores. That means you’ll get a longer life span on your groceries – saving you money! Supporting your community – When you buy local, your helping to support your local family farmers, and in turn helping sustain your local economy. Buying seasonally – When you buy local, you buy produce that’s in season. That means your getting products while at their peak, and that are less expensive. I’ve provided a great spring seasonal checklist you can pin here. All three of these benefits allow you to save money, while helping your local community. That’s a big win in my eyes! If you live in Florida, visit your local grocer like Publix or Winn-Dixie and look for produce with the Fresh From Florida label. 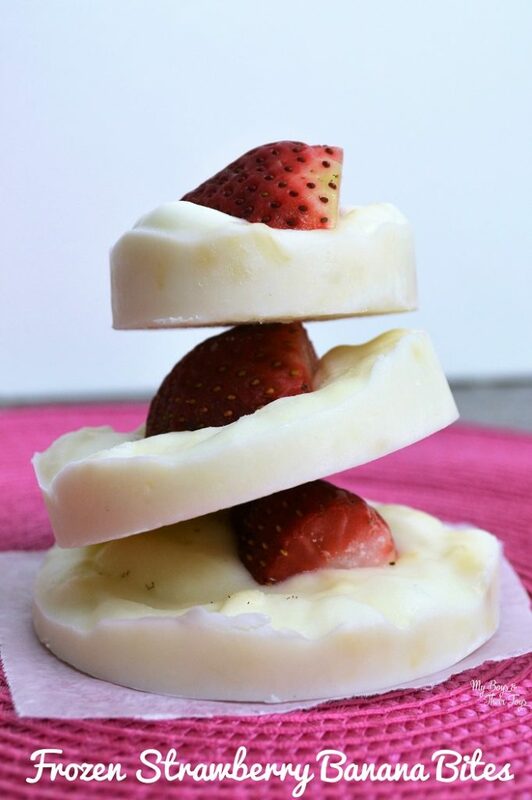 Some of our favorites to buy during the spring months are strawberries, tomatoes, bell peppers, and mushrooms. Find delicious recipes and tips for making the most of your produce at the Fresh From Florida website. Because our family lives a healthy lifestyle, we’re always stocking up on our favorite fruits and vegetables. 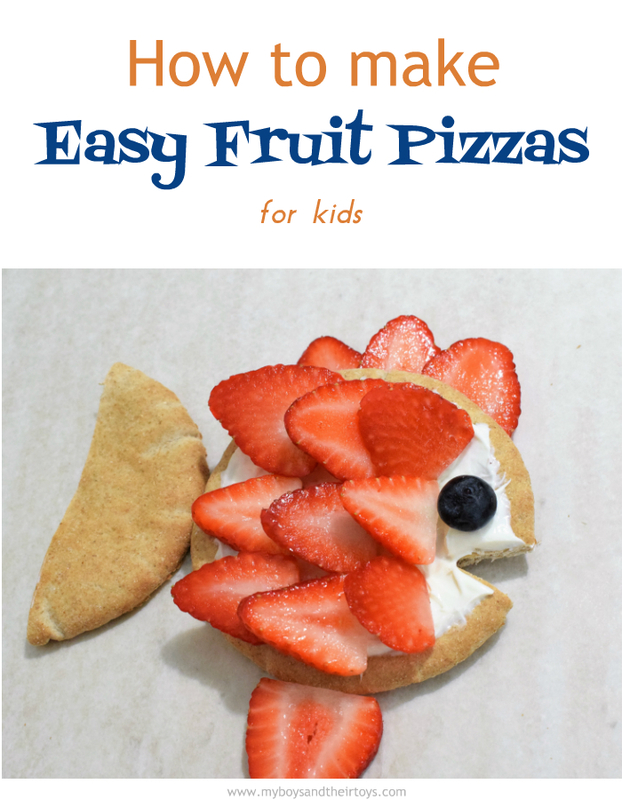 Look for another post, coming soon, where I incorporate Fresh From Florida strawberries in a delicious snack for the whole family. And don’t forget to Follow the Fresh! Hey! I’m from Florida! I purchase fresh produce more than anything. I try to always look for local labels and buy by the season. Not only does seasonal food taste better, it’s always at a better price. I do agree with buying locally – I do the same and frequent the farmers market! I do love buying locally, and soon the farmers’ market will be open. I recall when in Florida, how much better the local fruits taste when they are right off the tree! I live in the farming area. We always buy locally when we can.